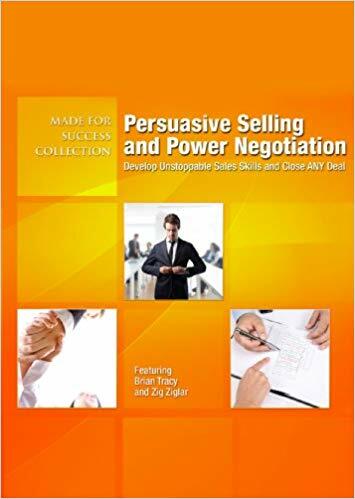 Persuasive Selling and Power Negotiation is a mix of different authors and coaches sharing knowledge on wisdom on sales, negotiation and interpersonal skills. I found some parts to be great, some parts to be a repetition of what I had already heard, and some parts to be rather underwhelming. There are several different takes and topics here, including some on dark psychology, “dark seduction” (what’s that?) and manipulation. 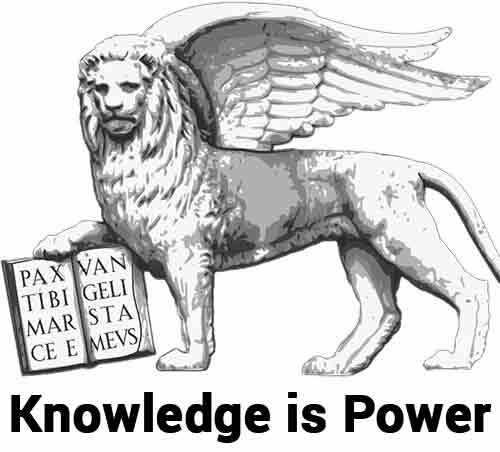 However, I haven’t found most parts to be very good and some content I have already reviewed (Brian Tracy, and Power Negotiating for example). So I will only list the good and new ideas here. You never convince people: they convince themselves. This section talks about introverts, extroverts and ambiverts. About pic pictures people, visionaries and detail-oriented ones. And planners and spontaneous ones. Interesting, but no earth-shattering new information. You know, I have been coming here for the past 3 years. I have spent hundreds of dollars on your services and I’ve always been happy. 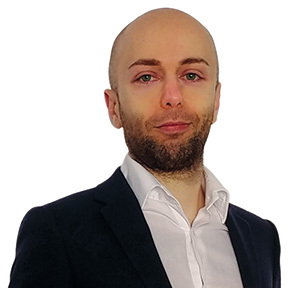 The author says that the way you frame it, it shows what a great client you’ve been. I really like the approach, but I think it might be a bit too aggressive to start it. I would remove the “so you can keep my business part”. At least in the beginning. Then, if you still don’t get any compliance, add that part. That way, you can still demand more afterward. With “what could you pay”, they take a stronger stance and they look like they were lying if they move from there. One of the female authors explains how she got married thanks to her willingness to walk away. I love and I think we’ll make for such a great couple. But marry me, or I must walk. If you change your mind, come look me up, I will always love you. Then she broke up and he came around a few weeks later. God, I could not agree more. Stamp this one onto your forehead: character and skills form the basis of influence. It’s not tricks, specific words, NLP or anything. It’s how much people like you and respect you. And that’s characters and skills. Is this a person I can trust? When you want to influence, you want to ask yourself how you can improve your character and your basic skills. People assume that your company is as solid as your business cards. Don’t go cheap on business cards: print on good and thick papers. Otherwise, it seems like you are agreeing and when you demand more or refuse the deal you will look like a fake, conniving person. I scared too many prospects away with starting high for my garage and they never came back. I should have used a different technique and asked them first. Lots of different ideas, opinions and topics. Too different, in my opinion. Some parts had me nodding thinking “this is genius”. And some more were highly disappointing. There are some great tracks. I’m not a big fan of these mix products. 40% of this information, I had already listened to. And the variance is too big: you never know whether you should stop listening or whether the next author will be good. And that is a time sink that I don’t appreciate.